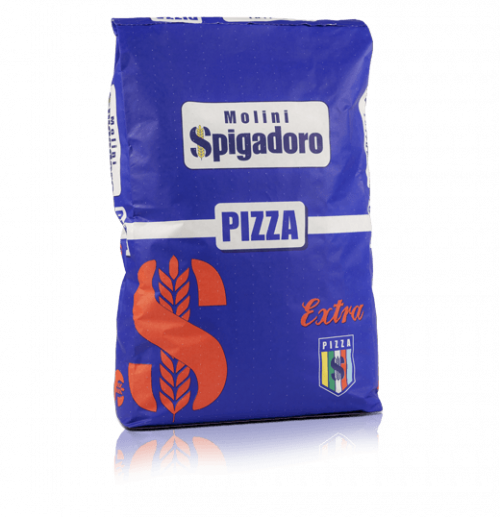 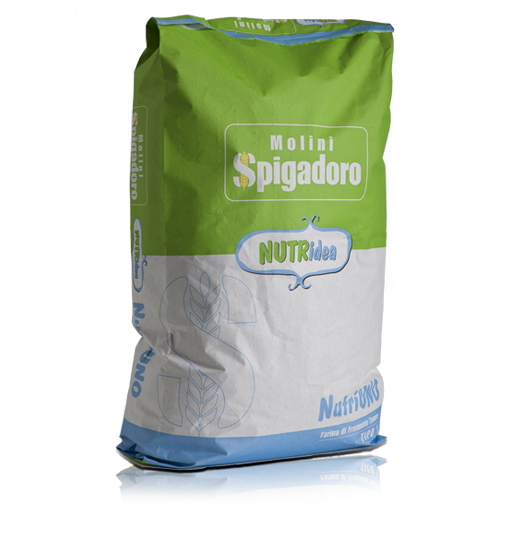 Type 00 high protein flour, ideal for products with medium/long leavening times. 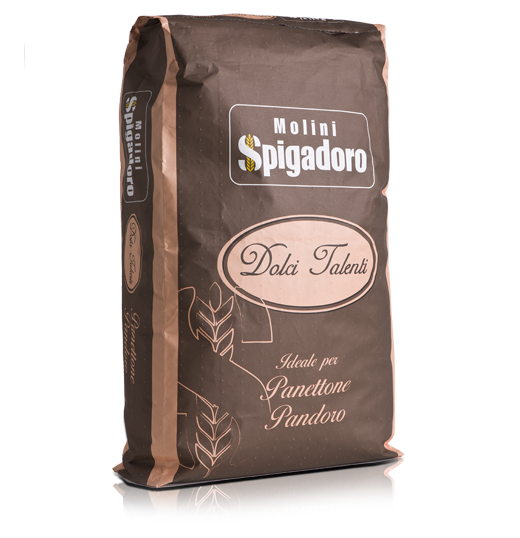 It is ideal for the production of bakery products with long leavening times (from 16-20 hours). 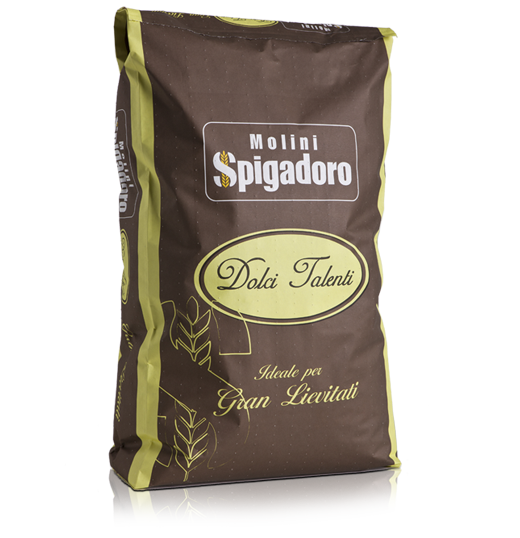 Ideal for oven-baked products with medium/long leavening times.